Today is National Pregnancy and Infant Loss Remembrance Day, a timely tie-in to the Still Remembered Project, a nonprofit that provides comfort, support and remembrance keepsakes for parents who have had a stillbirth, miscarriage or early infant loss. 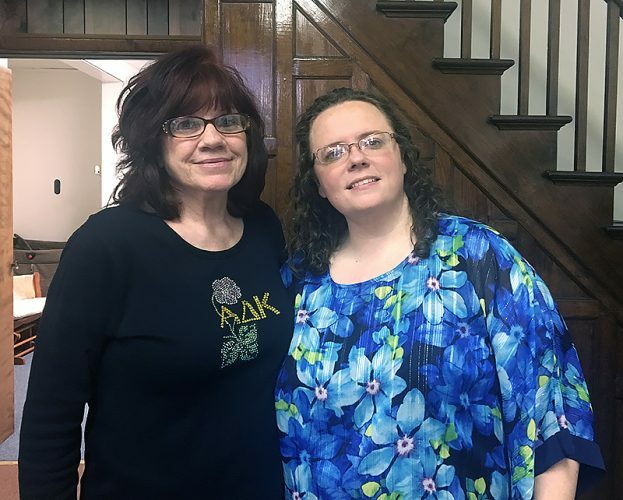 The Still Remembered Project evolved from Mothers of Angels, a Christian-based pregnancy/infant loss support group that met monthly in the South Hills of Pittsburgh from May of 2011 through May of 2016, according to Joyce Lish of Weirton, board secretary. “Over those five years the Mothers of Angels group grew and wanted to accomplish more in our community and beyond,” Lish noted, explaining that the group decided to dissolve, and a few bereaved mothers and father formed a nonprofit board. 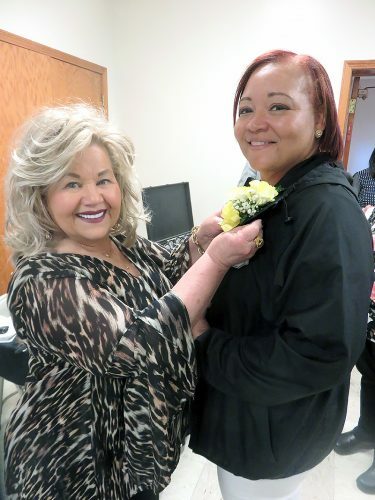 “We transitioned the support group from Mothers of Angels to Still Supported and have begun accomplishing our mission as of April 21, 2016, when the Still Remembered Project was founded,” Lish said. “All board members are bereaved parents, so we have a particular heart for the cause,” she noted. “We are centered in the Greater Pittsburgh area — we are partners with all of the major Pittsburgh hospitals, but we also have been providing services to Weirton Medical Center for years. 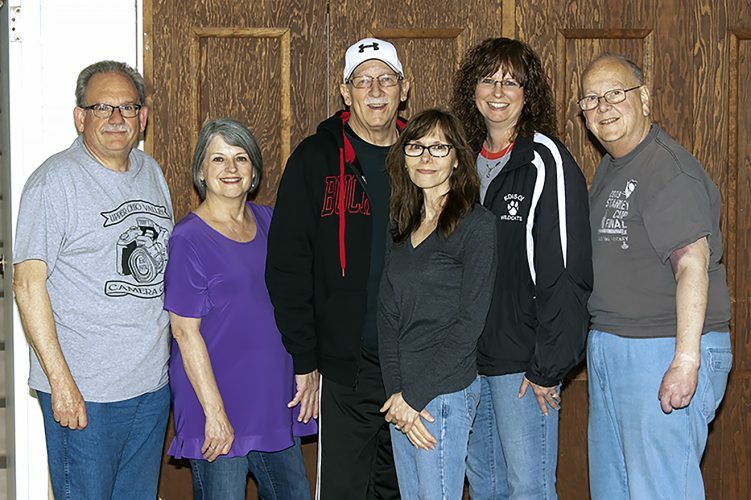 We host a monthly support group and multiple events in the South Hills and would really love to be able to get more services in and around Weirton up and running, but beyond the hospital we do not have much presence here,” Lish added. The Still Remembered Project exists to offer hope and healing throughout all stages of the grief journey through educating and equipping local medical and bereavement communities; providing remembrance keepsakes to families; holding awareness events; and hosting a monthly peer support group for bereaved mothers, according to Lish. ≤ Still Supported: This is a pregnancy/infant loss peer support group for bereaved mothers that meets once a month in the South Hills of Pittsburgh to give women a place to share and connect with others who are on a similar grief journey. More than 70 moms registered the group. ≤ Still Remembered Memory Boxes: These are donated to local hospitals, funeral homes and bereaved families who have experiences the loss of a baby. Each box is a gift that contains remembrance/keepsake items to help a family remember their baby. To date, 270 have been provided. ≤ Still Missed: This is a project focused on miscarriage with miscarriage care packages launched in January 2017. There have been 430 provided since then. They include a letter to the mother, a remembrance card, a journal and pen, a handkerchief and a bracelet to represent hope. ≤ Still Family: This focuses on providing comforting items and keepsakes for the siblings and families of those who have lost a baby. It includes distributing Sibling Bags which contain a teddy bear wearing a hat, a blanket and the book “We Were Gonna’ Have a Baby, But We Had an Angel Instead.” “It is our hope that our Sibling Bags provide siblings with a loving bonding experience as they grieve for their brother or sister,” Lish noted. There have been 175 gifts donated. ≤ Still Together: This is a community outreach program designed to support and unite local hospitals, funeral homes and other pregnancy/infant loss programs to bring awareness and advocacy for pregnancy/infant loss. For information, visit the website at www.stillremembered.org or its Facebook page or e-mail info@stillremembered.org.